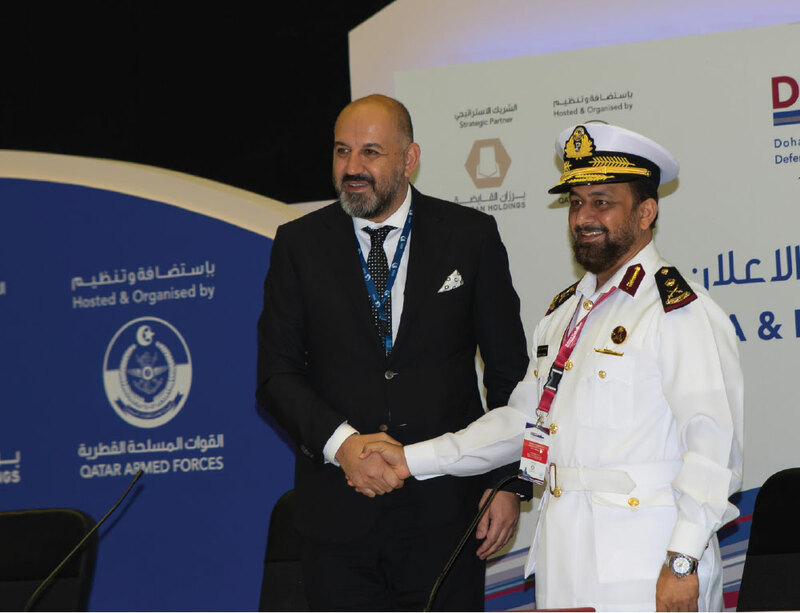 At the DIMDEX 2018 fair held in Doha, Qatar on 14-18 March 2018, the final contract for the supply of two Cadet Training Ships (CTS) was signed between Anadolu Shipyard Chairman Mr. Süalp Ürkmez and QENF officials. 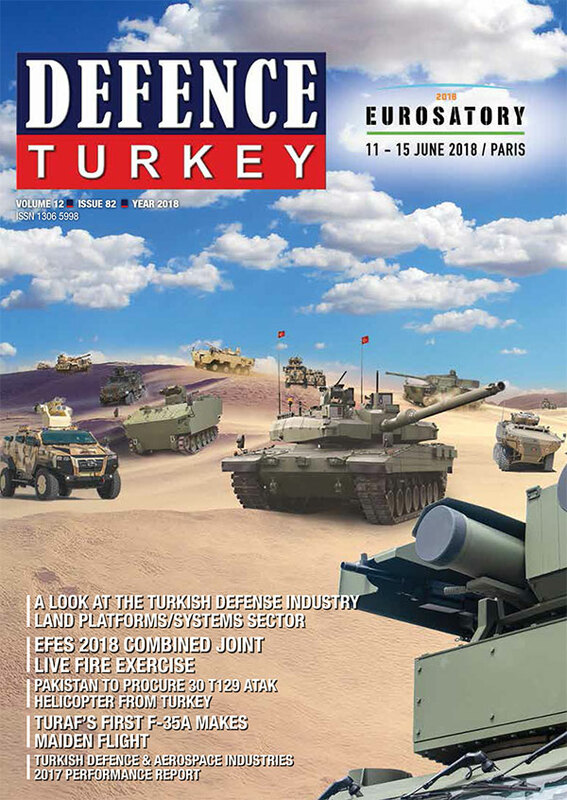 Stating that in addition to the Anadolu Shipyard, TAIS Shipyards corporation is also following projects in Qatar, Ürkmez said that negotiations with the parties continue and that the expectation is that TAIS will realize their first sales in Qatar this year. Cadet Training ships will be approximately 90mt in length and will have full load displacement of 1,950 tons. Besides basic naval cadet training, CTS will have a helipad for a medium sized helicopter on the stern and will be capable of providing combat management and weapons training to trainees as well. Secondary missions such as offshore patrol duties can also be carried out.